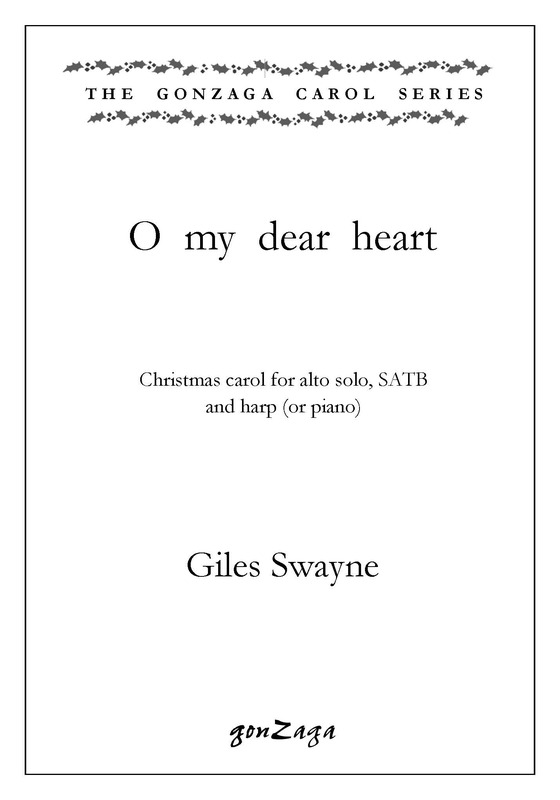 Commissioned by James Bowman, and first performed in the original version with lute (GZ079) on 14th December 2008 at the Queen’s Chapel, St James’ Palace by James Bowman, Dorothy Linell (lute) and the choir of Her Majesty’s Chapel Royal conducted by Andrew Gant. This version with harp was made in 2011, also for the choir of Her Majesty’s Chapel Royal. 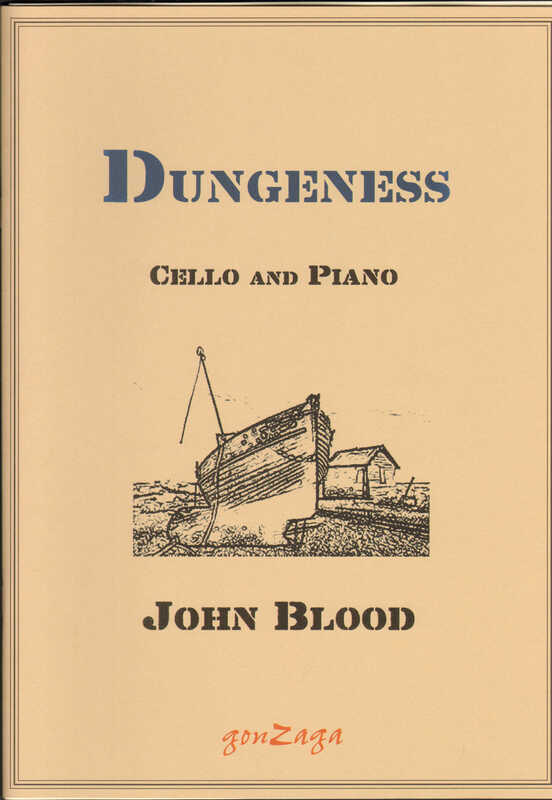 Composed for cellist Nicolas Robinson, who persuaded the composer to visit Dungeness. The resulting piece, a cello sonata in all but name, portrays the sounds and colours of this amazing landscape. The rich textures abound in nautical reels and shanties, and the piece ends with a Presto agitato movement depicting the whirring turbines of the nuclear power station. The first performance was given by Nicolas Robinson (cello) and John Blood (piano) on 10th October 2010, as part of Art in Romney Marsh 2010. 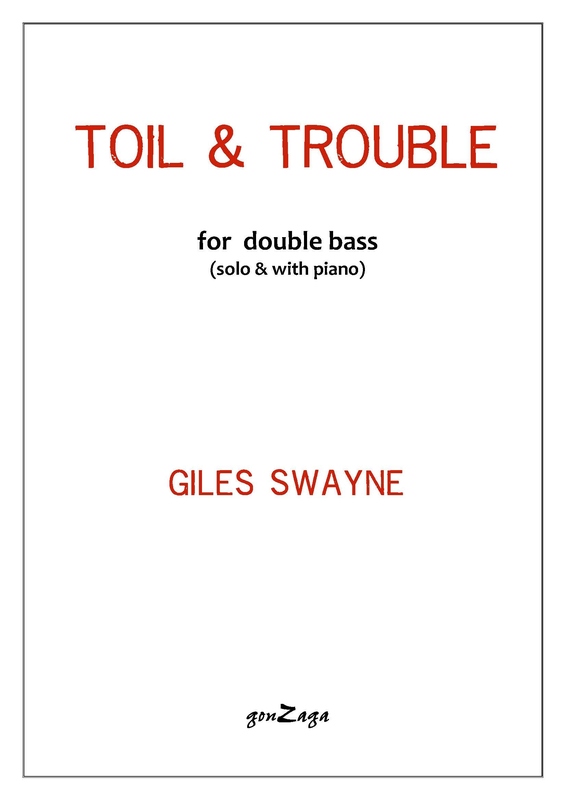 A highly rewarding concert piece. 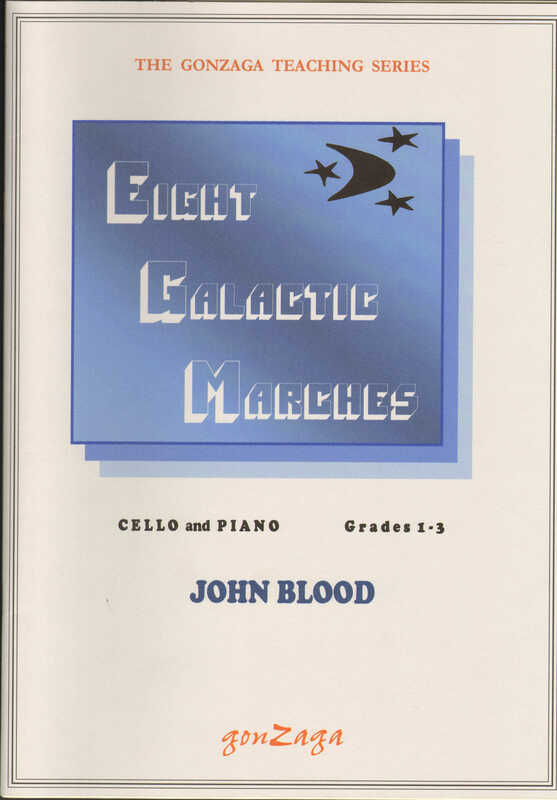 Commissioned by Gerry Mattock and Beryl Calver-Jones, Clare College Cambridge, the Fidelio Charitable Trust, the Garrick Charitable Trust and the Cambridge Music Festival. First performed by the Solstice Quartet on 16th November 2009 at West Road Concert Hall, Cambridge, as part of the Cambridge Music Festival. A journey through the cycle of the year, this quartet is cast in four movements which correspond to the four seasons.